Three hours of mob violence in downtown Louisville last month was perpetuated by a gang of middle school students who call themselves “Young ‘N Off that,” or YNO. Louisville Courier-Journal reports that the students are “armed in a major way” and belong to several different schools after it started at Frost Middle School. The gang of students showed up to Waterfront Park on March 22 to fight another local gang, Trill Young Savages, or TYS, according to an FBI memo. 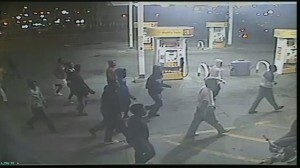 “TYS members apparently didn’t show, which is when the ‘mob violence’ ensued,” the agent wrote. 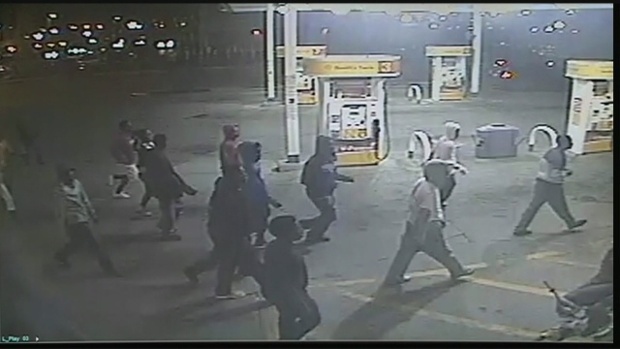 The teens committed at least 20 robberies assaults and acts of vandalism. Posted: 4/10/14 at 11:20 AM under News Story.